This entry was posted on December 9, 2010 at 1:15 pm	and is filed under Uncategorized. 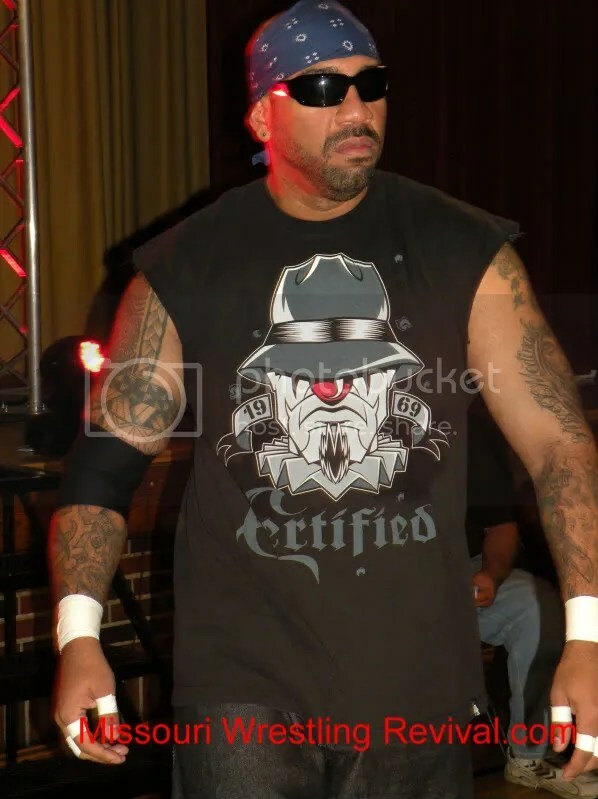 Tagged: Angel, Axl Rotten, Barrio Boyz, Damian Dragon, Domino Rivera, ECW, Homicide, Lucy Mendez, Mark 13, Metro pro Wrestling, Missouri Wrestling Revival, Missouri Wrestling Revival Cards, Missouri Wrestling Revival.com, MWR, New Jack, Renn O, Team 3D, Tommy Dreamer, Wrestlingoutloud.com. You can follow any responses to this entry through the RSS 2.0 feed. You can leave a response, or trackback from your own site.